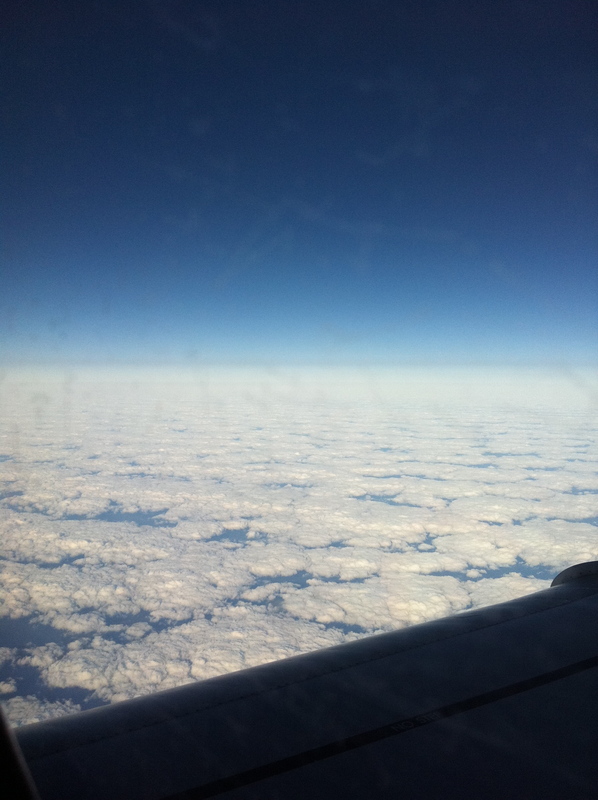 Big white fluffy cloud islands. 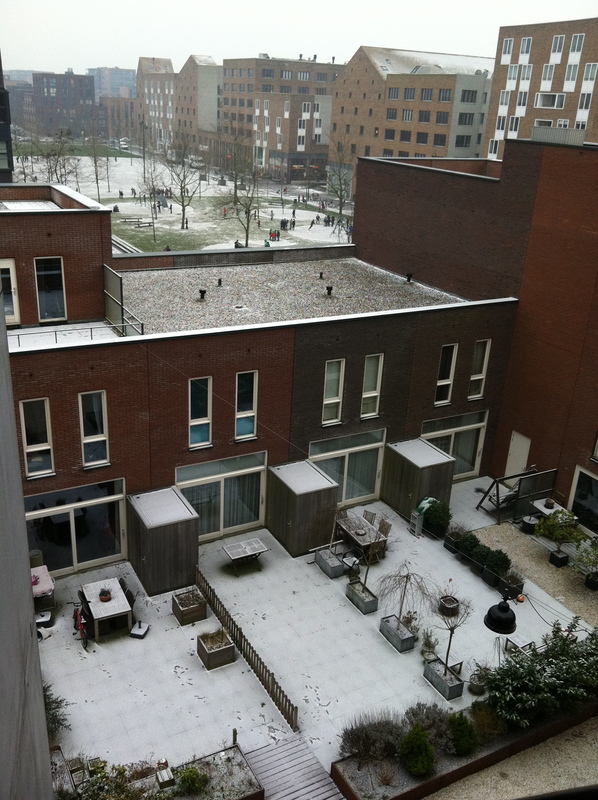 Snow day in Amsterdam. A light dusting. I enjoy traveling by train, it allows for a few hours of letting go and getting something done at the same time. A unique instance. I started my latest tour in Ireland at the end of 2009, not expecting it to be too exciting, well I was pleasantly surprised, not only by the clients, but also by the weather. I mean Ireland was turned into a winter wonderland. I couldn’t click fast enough, everything was so pristine and well beautiful. I was quite over come but the stark beauty of the Irish countryside. Here are some of the images I shot on a train ride from Dublin to Mullingar, on 9 Jan. Then a few days after, all the snow was melted.